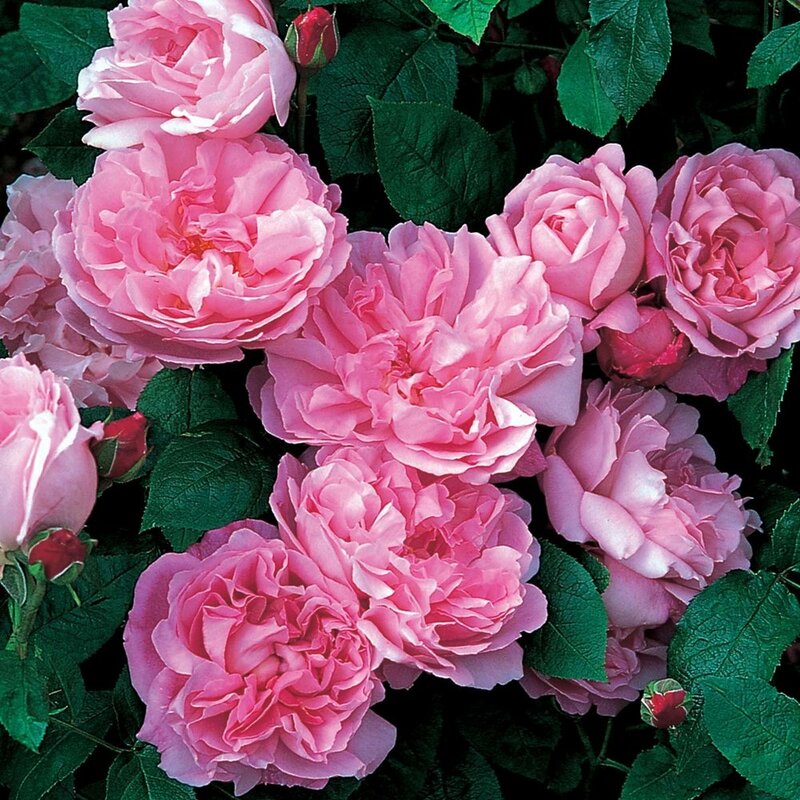 David Austin is perhaps the world's most famous rose hybridizer. Since 1969, David Austin Roses had introduced over 190 rose varieties that are beautiful, fragrant, and repeat blooming. We are excited to announce that we have created a relationship with David Austin Roses, and have brought in several varieties to the nursery this year. English Roses make a wonderful addition to the Pacific Northwest garden in mixed borders, where the will continue to flower well into the fall. 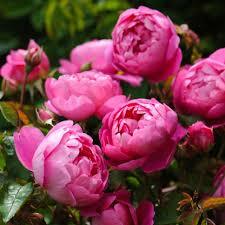 David Austin Roses are also a great choice for containers, with their full foliage and repeated blooms. 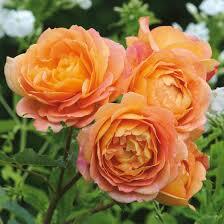 We're including images of several of the David Austin Roses that are currently available nursery. We hope you find (at least) one that you cannot live without. The roses are very reasonably priced at just $25 to $35 each. Come and visit us in the upcoming months to see these unique roses in their full glory!